The seminar “The Way Forward” was held on 1 December 2016, Berlin, Germany. 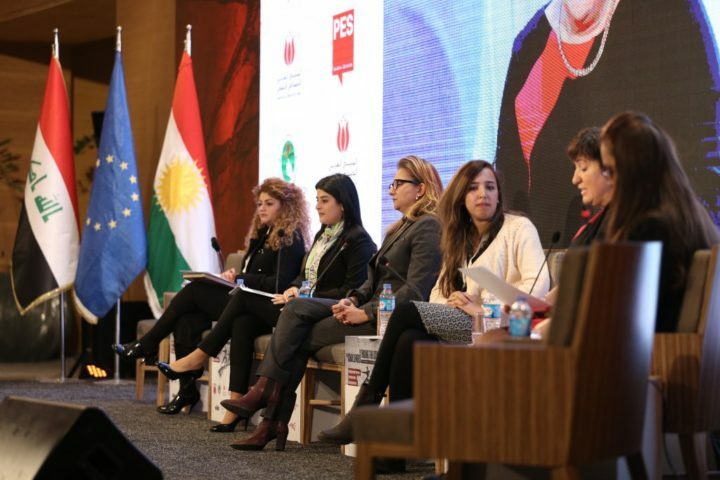 The conference took place in Sulaymaniyah, Iraq, on 11-12 December 2016. 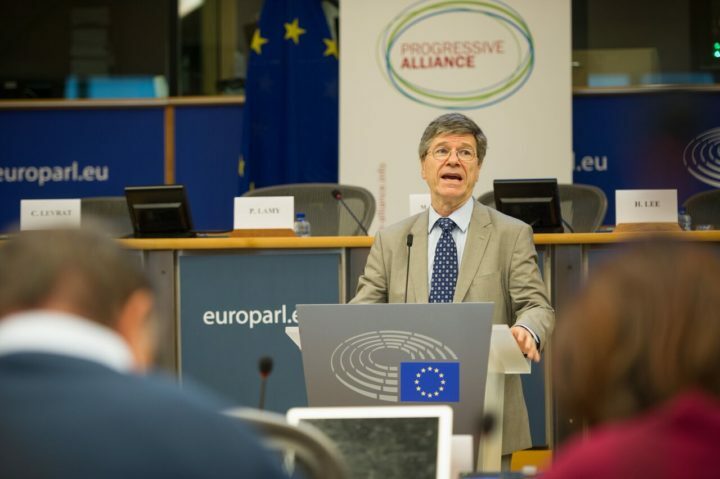 The foundation of the Progressive Alliance was the final point of a long-standing discussion about modern international cooperation among parties and at the same time it was the starting point of our network. What started in Syria as an uprising against the regime of Bashar Al Assad, has now become a full-fledged war involving a myriad of actors and providing fertile ground for the rise of the Islamic State (IS). The Progressive Alliance calls for an immediate release of the arrested and an immediate return to democratic principles and rules.